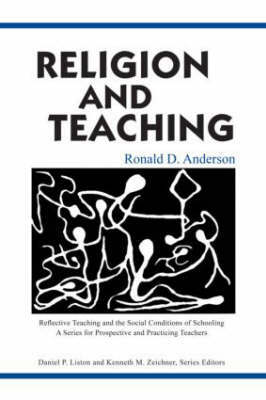 This text engages preservice and practicing teachers in considering some of the complex issues related to religion and teaching that all educators face in their interactions with students, parents, administrators, and fellow teachers. The questions are not just about what is legal and what is not, but how a teacher should act in the best interests of all students, both those who are religious and those who are not. This book does not provide answers. Its goal is to cause readers to reflect deeply on issues related to their professional decisions and actions regarding religion and teaching. Religion and Teaching is pertinent for all prospective and practicing teachers at any stage in their teaching careers. It can be used in any undergraduate or graduate course that addresses issues of religion and teaching.